Tagged as: Ageless and Healthy, Allison Melody, Best podcast 2018, best podcast on health, Food Heals Nation, Food Heals Podcast, how to give up sugar cravings, How To Go From Vegan To Vegetarian, Kerri Kasem, Suzy Hardy, The KPod, what is HALO laser therapy? What do ADD, acne, autoimmune diseases and accelerated aging have in common? Sugar! 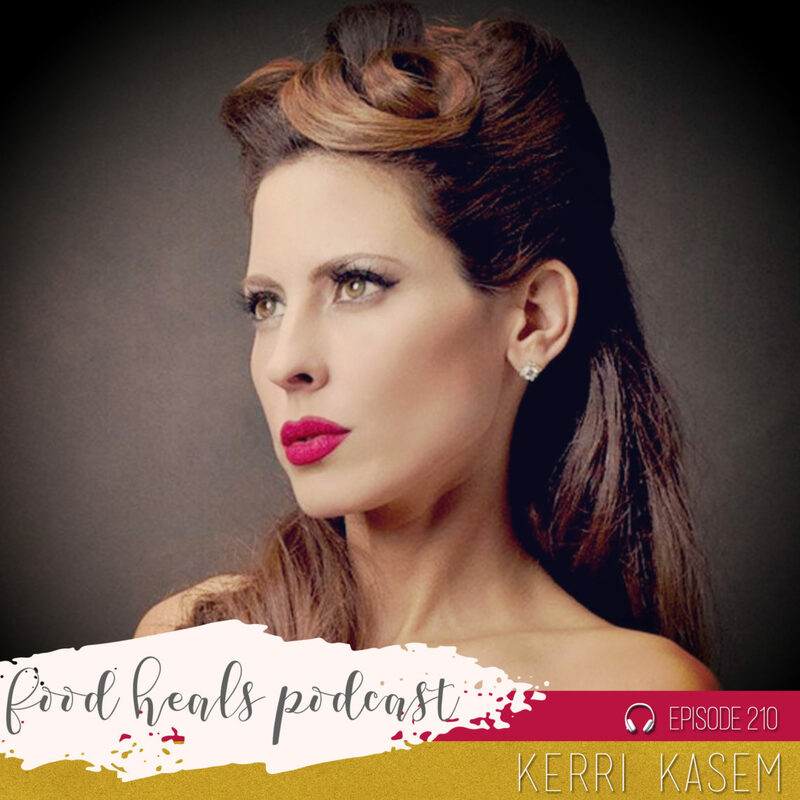 Kerri Kasem shares her secrets to fix your mood, increase your energy, smooth your skin and feel the healthiest you’ve ever been.